OxiClean currently offer $1 off coupons for several of its products. 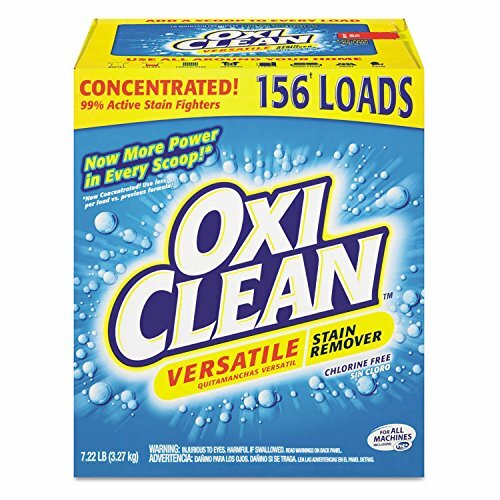 OxiClean Washing machine cleaner – get the coupon here (registration required). Oxiclean Odor Blasters or Versatile stain remover – get the coupon here (registration required). 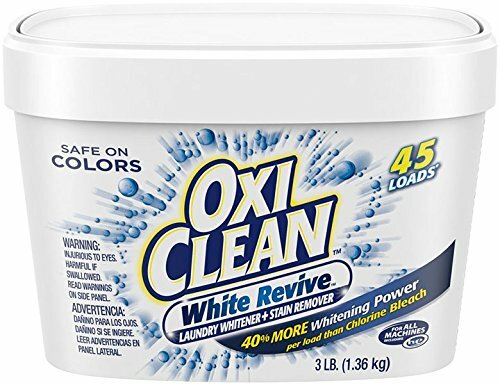 The Oxiclean White Revive – get the coupon here (registration required). Finally, OxiClean Laundry Detergent – get the coupon here (registration required). Save 20% off OxiClean Dryer Sheets, OxiClean Flings or OxiClean Fireworks. You need to subscribe for a regular delivery. Click here to pick your product and place the order. Amazon applies the coupon to the first delivery of your new subscription. 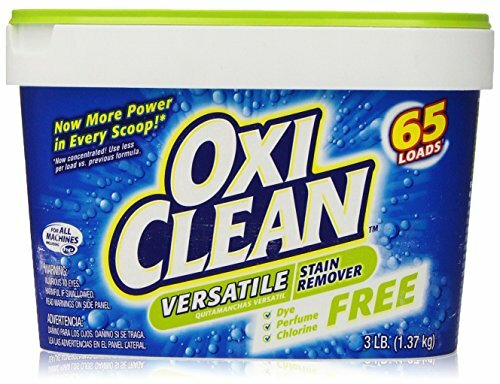 Get $2 off OxiClean Versatile Stain Remover – place your order here (coupon is applied at checkout). Furthermore, save $0.50 off any one OxiClean Spray and Gel Stick. Click here to place your order. Amazon applies this discount at checkout. 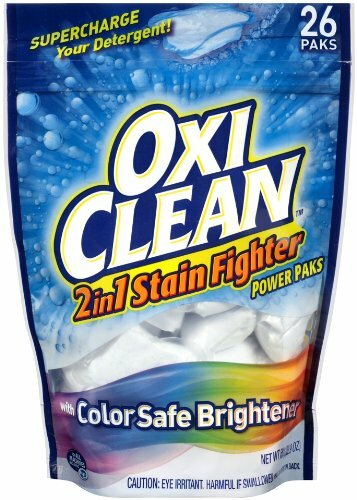 Lastly, save $1 off any OxiClean 2-in-1 Stain Fighter. Click here to get place your order. Amazon applies the discount at checkout. Walmart also has OxiClean coupons available. Also, check out coupons.walmart.com (you have to install their printing plugin in order to print the Walmart coupons). 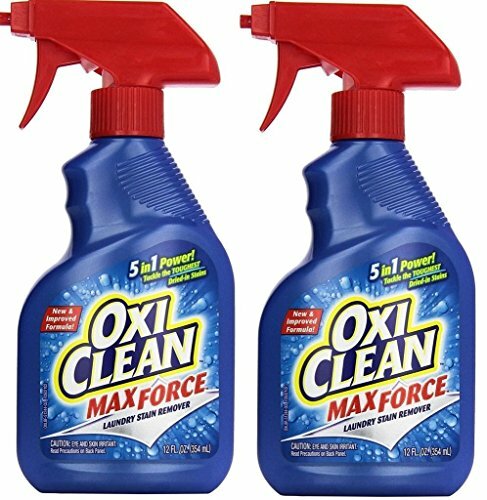 In addition to Walamart, Target also offers a 20% discount on OxiClean Max Force Foam or Spray. Additionally, Target has 20% off New OxiClean White Revive Laundry Whitener and Stain Remover. Finally, get $2 off OxiClean laundry detergent at cartwheel.target.com. Click here to claim these offers. You have to sign in or register to clip the coupon. Publix also has a few special offers on OxiClean laundry products. Save $1 off any one OxiClean stain remover. 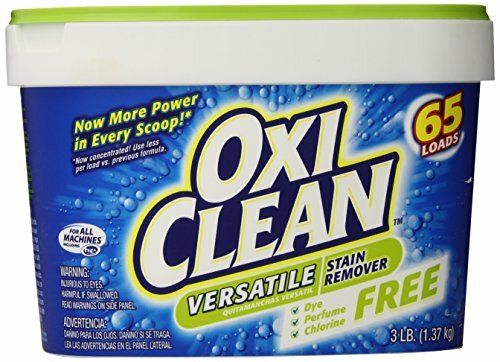 Click here to check whether Publix offers any current deals on OxiClean. Once on the site, select your location and browse through the offers. Unfortunately, we don’t have newspaper coupons for OxiClean this month. But check back in a couple of weeks, as we should have some by then. 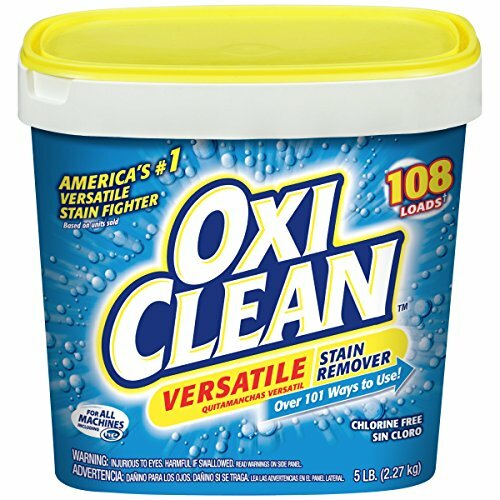 OxiClean’s introduced its first product — Versatile Stain Remover — in 1999. The active ingredient of this product essentially breaks down into hydrogen peroxide. Hydrogen peroxide is a well-known disinfectant. 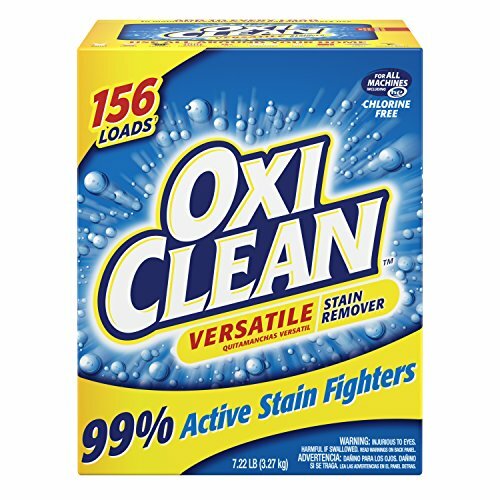 Over the years, OxiClean also developed several other products, including laundry detergents. Currently, it offers liquid laundry detergents in three different styles. OxiClean offers Sparkling Fresh, Refreshing Lavender & Lily, and Free & Clear. The Free & Clear style doesn’t contain dyes and perfumes. 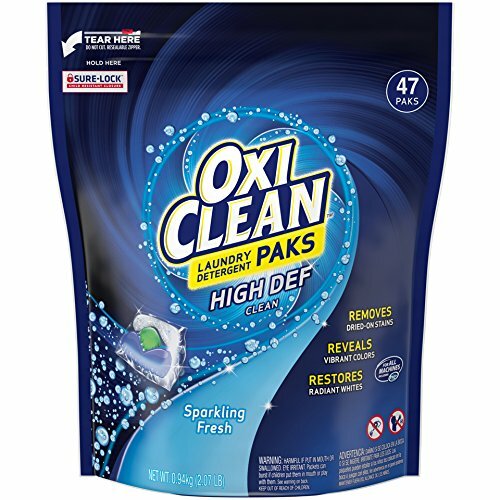 Additionally, OxiClean offers single-dose Laundry Detergent Paks. These single-dose packs actually dissolve in the water. As a result, they remove stains while making clothes whiter and brighter. Orange Glo International originally owned and operated OxiClean. In 2006, however, Church & Dwight acquired OxiClean. The famous television personality and infomercial pitchman Billy Mays really brought OxiClean to the national stage in the early 2000s. Unfortunately Billy Mays died in 2009. Today, Mays’ fellow TV personality and infomercial pitchman Anthony Sullivan handles the OxiClean TV promotions. Finally, here’s the classic original OxiClean infomercial from 2000. I can see why it became such a big hit–Mays was fantastic. This entry was posted in Oxi Clean. Bookmark the permalink.